If you think there’s no setting more romantic than a blanket of snow, then consider planning a winter wedding! 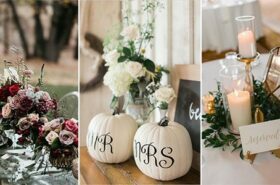 A cozy winter wedding can be just as magical as an outdoor ceremony and reception beneath the lights and stars. 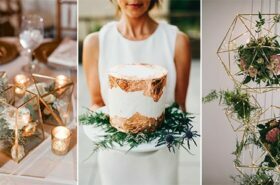 From snowy-white tablescapes to bold red flower arrangements, we love how a winter wedding can look both chic and unexpected. 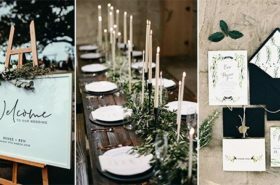 After months of blush-hued summer weddings, a moody winter celebration is the perfect way to make your big day stand out. 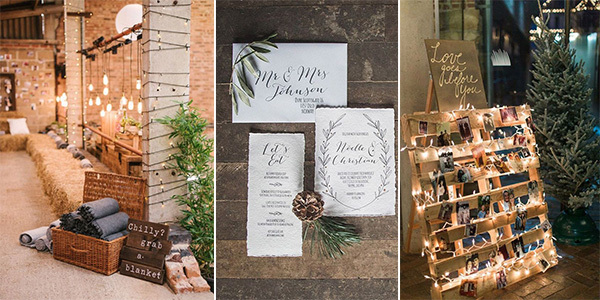 Check out these gorgeous winter wedding ideas and get inspired.